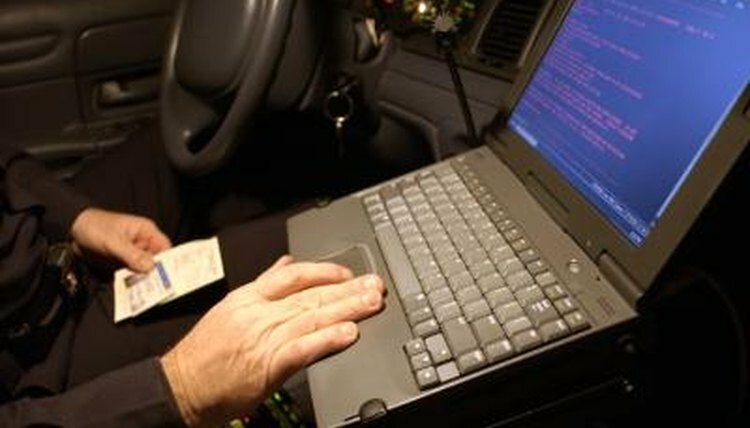 How Long Does a Traffic Violation Stay on Your Record in Michigan? A traffic ticket stays on your driving record for different lengths of time, depending on where you live, so it's important to know the rules for your state. 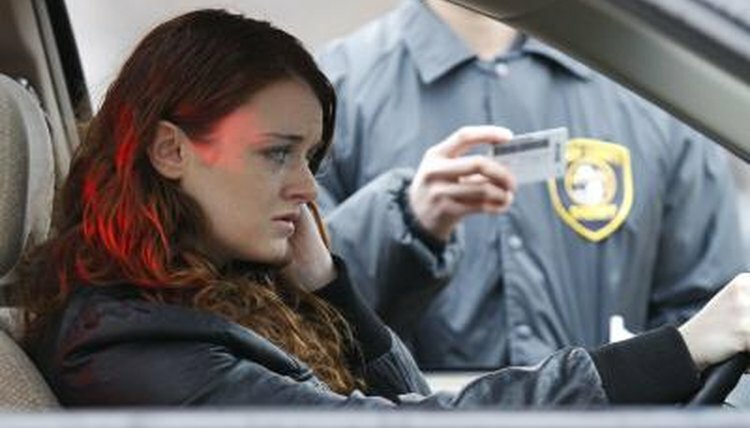 For Michigan residents, here are some facts about how traffic violations affect your record. Every ticket you receive in Michigan will remain on your record for two years from the date of your conviction. If you pay the ticket, this is two years from the date you pay. 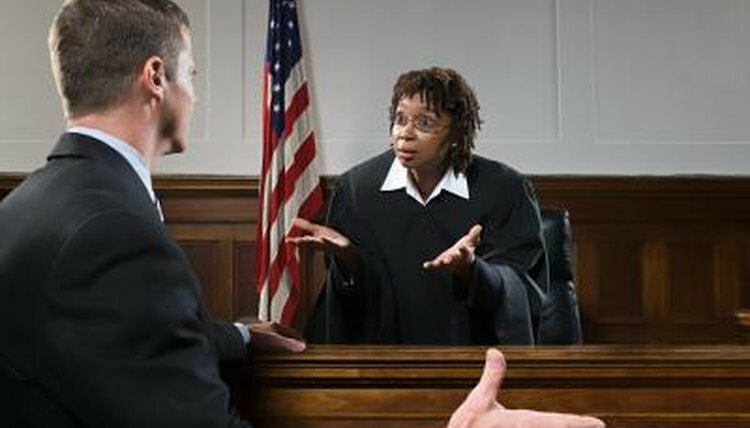 If you contest the ticket, it is two years from the date you are convicted in traffic court. Every ticket you receive in Michigan can add points to your driving record. Two years after receiving a ticket, it drops of your record, and so do the points. If you receive a certain number of points in a two-year period, you could have your driver's license suspended. At 12 points, you are required to retake the license test. 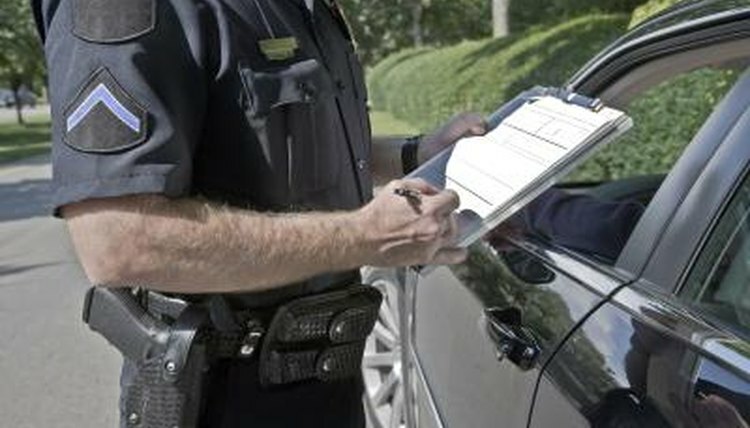 In Michigan, you can receive two points for minor speeding, all the way up to six points for reckless driving and DUI. Drive safely and cautiously to avoid receiving points. If you get a ticket, some courts will allow you to complete traffic school to avoid points. You can typically only take advantage of this once every two years. J., Michael. 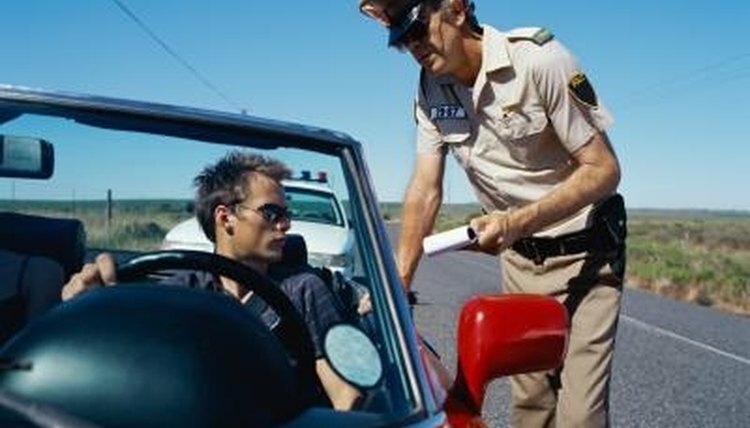 "How Long Does a Traffic Violation Stay on Your Record in Michigan?" , https://legalbeagle.com/5448198-long-violation-stay-record-michigan.html. Accessed 20 April 2019. 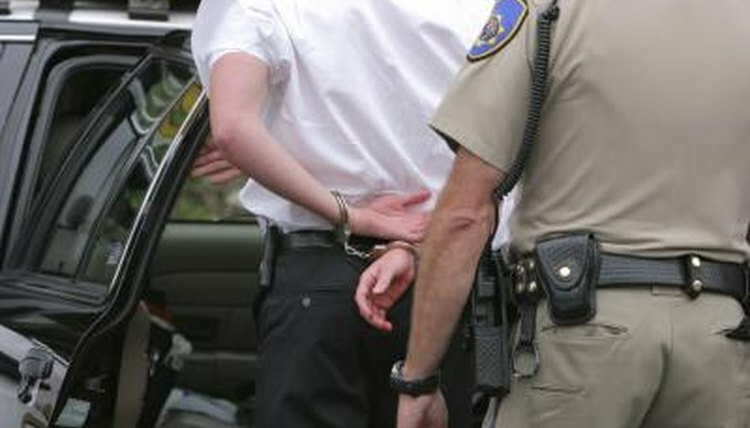 How Do You Defer a Traffic Ticket?